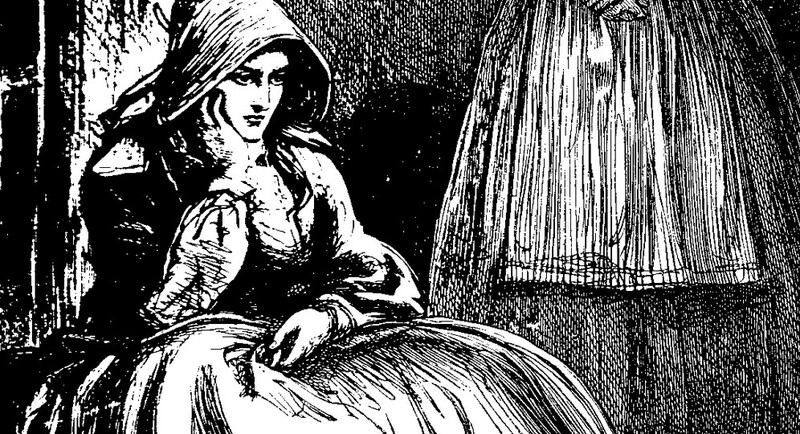 Our quote library selects some of the finest Trollope quotes across a range of themes. Often witty and insightful, Trollope's observations are as true today as when he wrote them. Trollope's understanding of human nature allowed him to create some of literature's most believable characters. 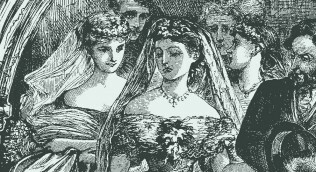 Marriage is a central theme in much of Trollope's writing. 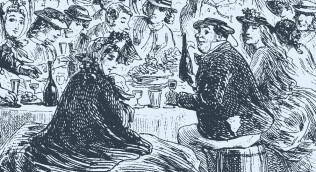 From pork chops to dinner à la russ, Trollope's characters love to eat. Trollope believed in being rewarded for work, and considered that it is money that drives civilisation. Trollope understood perfectly what a gentleman was. Trollope masterfully depicts the characterisics of old age. Trollope well understood how easy it is for arguments to come between parents and children. 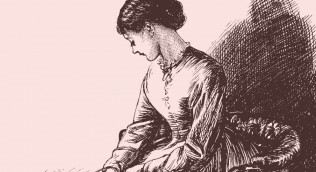 Many of Trollope's greatest novels have clerical settings. 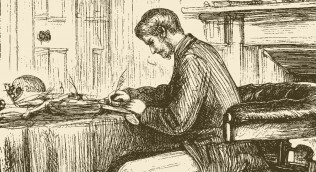 Many of Trollope's heros are young men.